Photo booths won’t be complete without props. 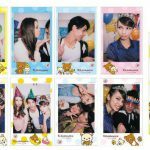 Whether you are running a photo booth business or you simply want to add some fun and enjoyment to your photoshoot session, props are the ideal choices. While you might already realize this, it is tough to find a place where to find them. When looking for photo booth props, it is always great to have different choices. 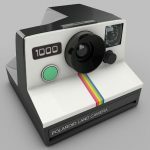 For this reason, I have gathered some of the best photo booth props that are now available in the market. Give some time to read them and see which one will fit your need, budget, and preference. The product package includes a selection of 24 props. Some of the props include picture frames, facial hair, card hats, and glasses. In addition to this, it comes with self-adhesive sticks so that you can easily hold the props during picture taking. The best thing about Box 51 Photo Booth is that their props come with a touch of humor. These fun and huge sunglasses come in large sizes. It measures 10 inches long and 4 inches wide. Any age group can use these props. Another feature of the props is their different color. The colors include blue, orange, yellow, green, red, and pink. The props are perfect for birthday parties, corporate events, reunions, proms, fairs, festivals, and other special occasions. Because of the cute designs of the sunglasses, it can be used as decorations in your home, office, or event venues. Each pack comes with six pairs of oversize sunglasses. 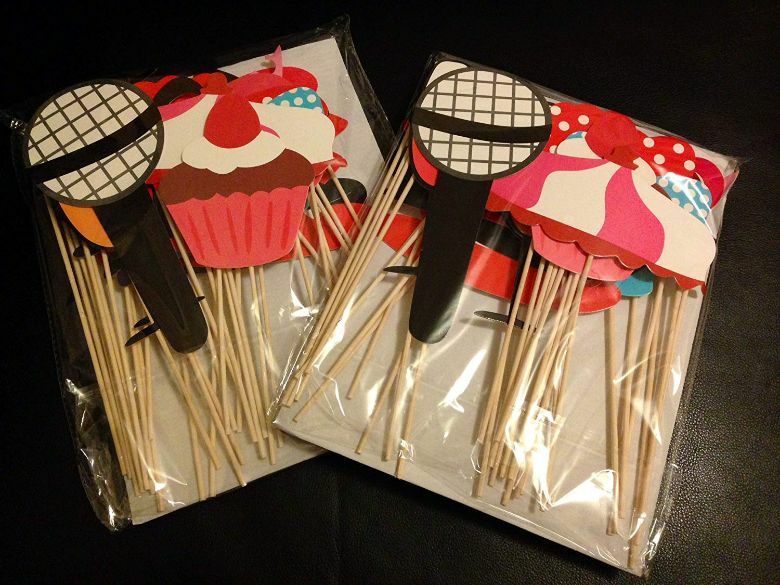 These props are perfect for birthday parties and photo posing. The props are made of soft plastic sticks, scrapbooking paper, stickers, and glue. One disadvantage of these props is that its size is primarily designed for children. 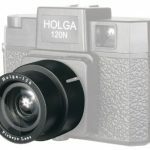 However, you can always check out other products from Seekingtag since they also have props for adults. 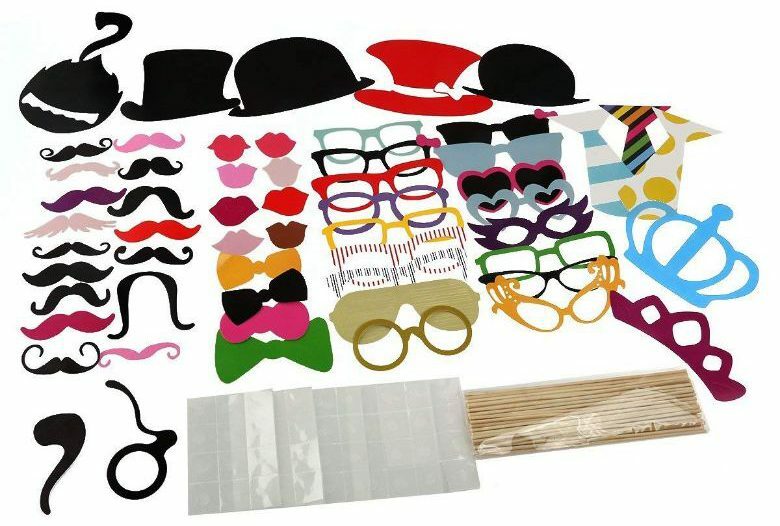 The props include a hat, moustaches, sunglasses, necktie, bowties, lips, funny eyes, crowns, and more. 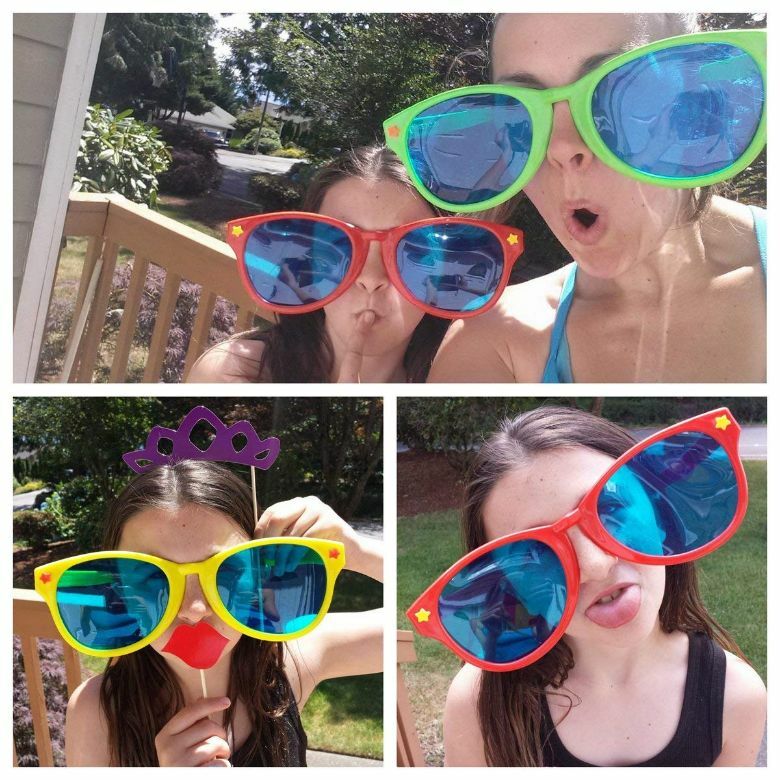 These are new and improved collections of photo booth props. 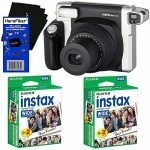 Though it is made for weddings, it still can be used for other occasions such as birthday parties, corporate affairs, reunions, and other special events. 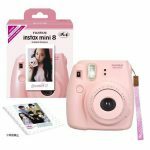 The package comes with 31 colorful photo props. They are already attached to the stick so no DIY required. Some of the props include masks, hats, bunny ears, lips, shades, sunglasses, microphones, moustaches, cupcakes, wines, and others. 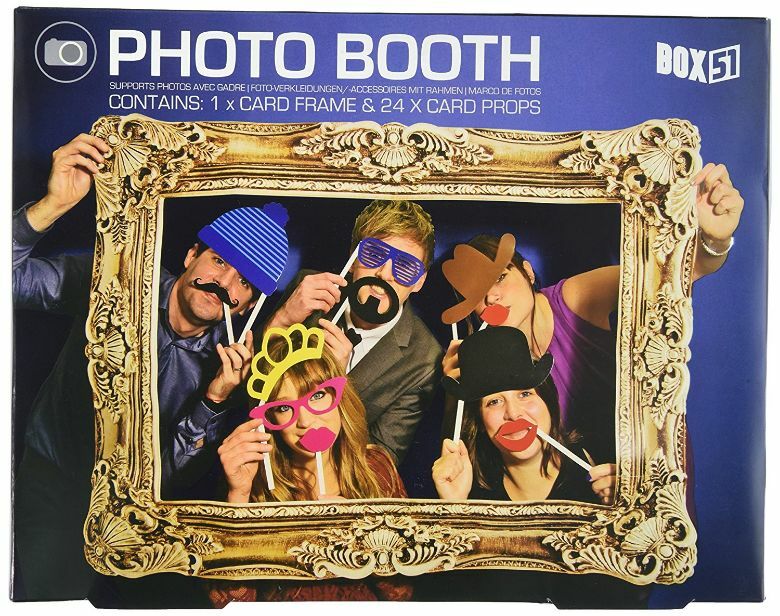 The best thing about this product is its huge range of photo booth props. It comes with a large quantity of 58 pieces. You can even do creative combinations of two to three props to create limitless variations. The props are also durable as it is made of high-quality cardstocks. Some of the props include tiaras, hats, lips, moustaches, bowties, neckties, and sunglasses. 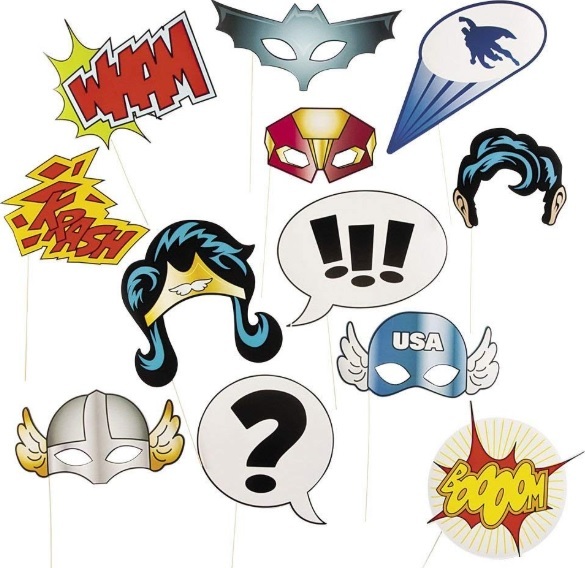 Your kid’s birthday party will surely be the talk of the town with these fun and colorful super hero costume props. You can even use these props for a themed party. The dimension of the props is 16.4 x 13.9 x 0.7 inches. Some of the included superheroes are Wonder Woman, Thor, Superman, Batman, Ironman, and Captain America. 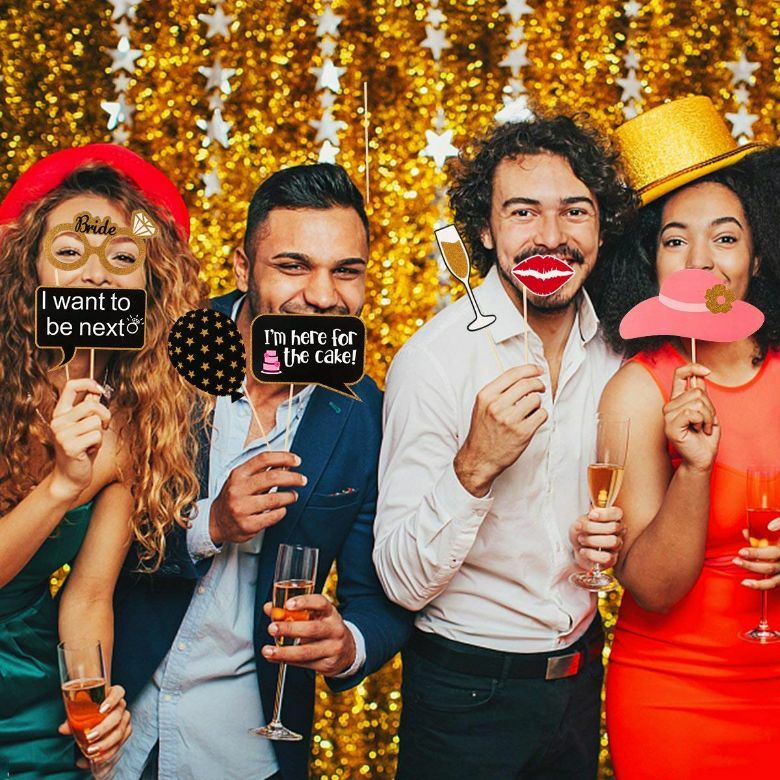 These are just some of the best photo booth props you should have for next party. They are colorful, fun, and humorous. With these props, your event will surely be memorable. 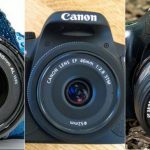 Before buying them, make sure you read reviews and do your own research. Do this to really find the right photo booth props for you. 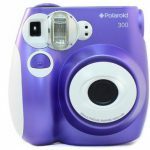 How Much Do Polaroid Cameras Cost And Where To Buy Them?